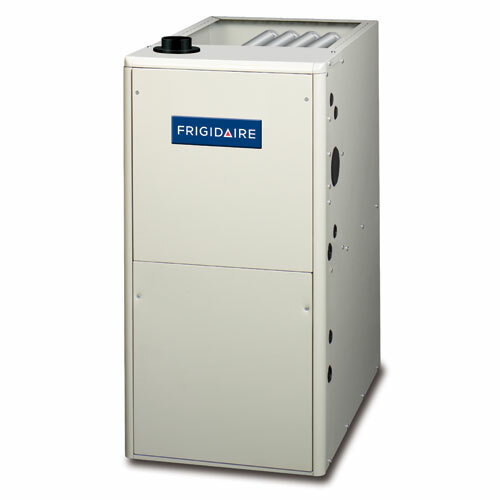 Are you looking for a gas furnace for your home heating needs? 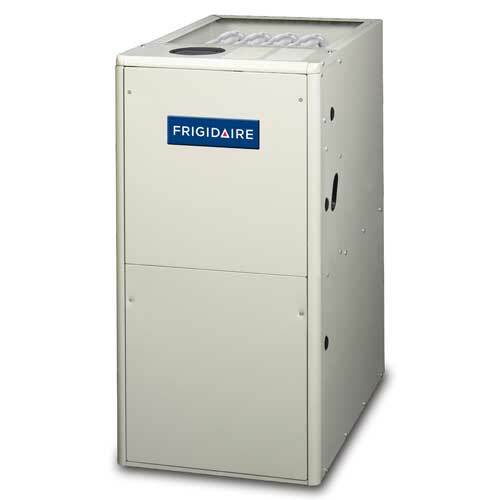 Frigidaire HVAC gas furnaces come in a range of efficiencies and sizes. Start browsing today.